Is it weird that I really want a flannel nightgown? Pair it with warm woolen socks*, a cup of hot cocoa in my hand, and I'll be a happy camper. P.S. 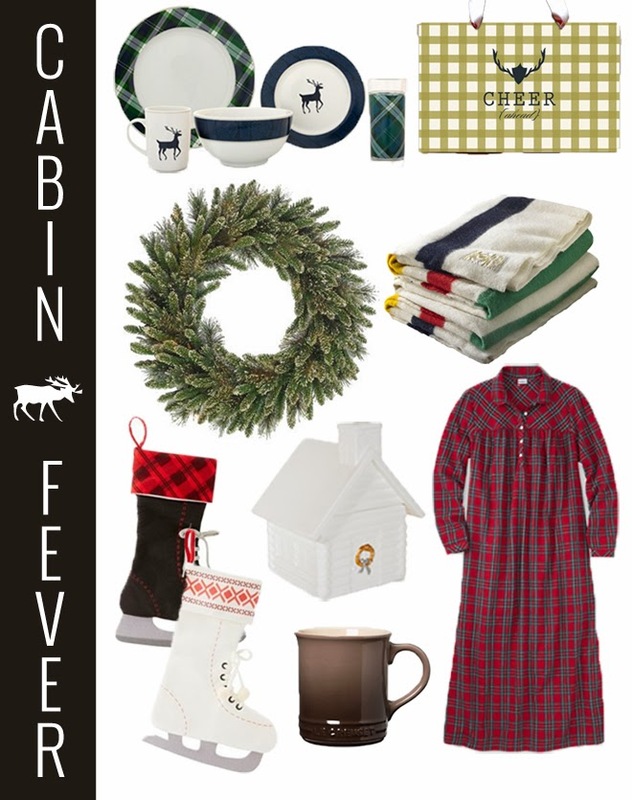 Check out my Etsy cabin fever collection to see even more woodsy finds.